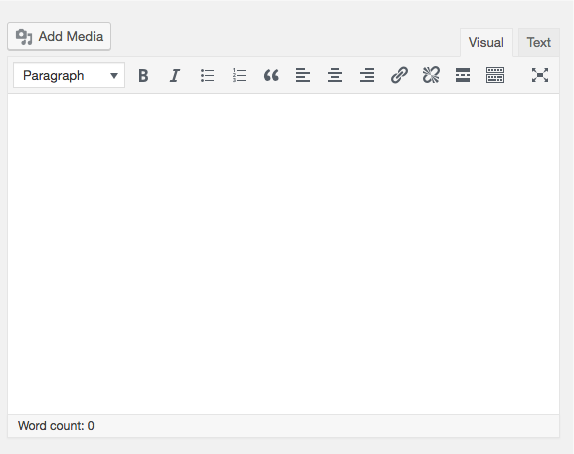 The editor is where you add new content or change existing content in your website. The modules in the editor change according to which tool you are using form the sidebar. · Error! Reference source not found. Each of these modules will be explained in more detail later on. Hint: Many modules within the admin system can be picked up and moved around in order for you to better manage your work area. Then hold down the mouse button and move the module to its new location. If a module is unable to be moved or cannot be moved to the location you chose, it will automatically return to its original position. If you click on the Screen Options button a module will slide open allowing you to hide or show any of the modules in the editor. This gives you greater control over your work area. Clicking on the Help button will slide open the Help module and provide tips for the screen you are in.